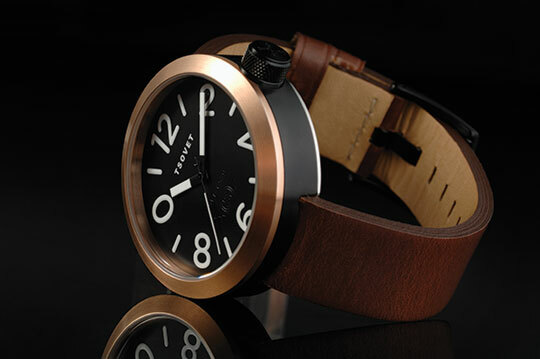 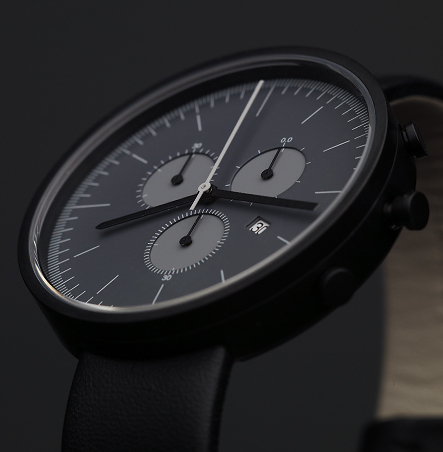 Here’s a trend that I’m a big fan of – Singular vision indie watch brands. 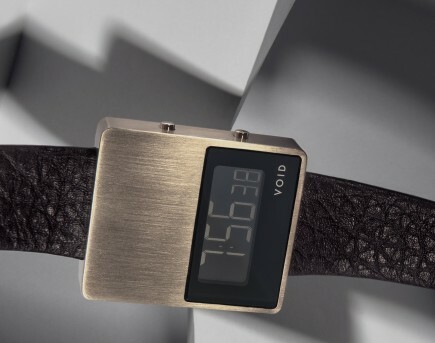 In today’s connected world of the internet where anyone can be a taste maker and curate images on their blog or tumblr, it isn’t too far fetched to have for-seen a trend of small indie watch brands that are more restrained, curated edits with a singular feel. 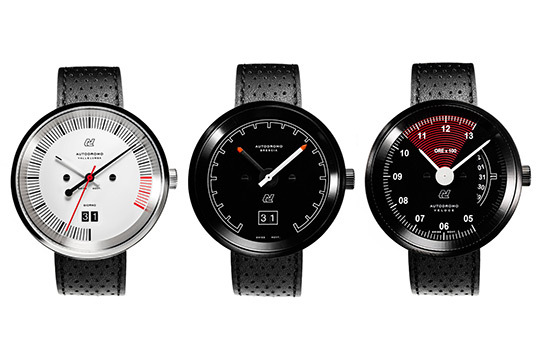 Examples of this includes the logo-free UniformWares, the Digitally inspired Void, the Tough and ambitious Tsovet and now Autodromo – a more delightful restrained addition to the never ending range of automotive inspired wristwatch brands.